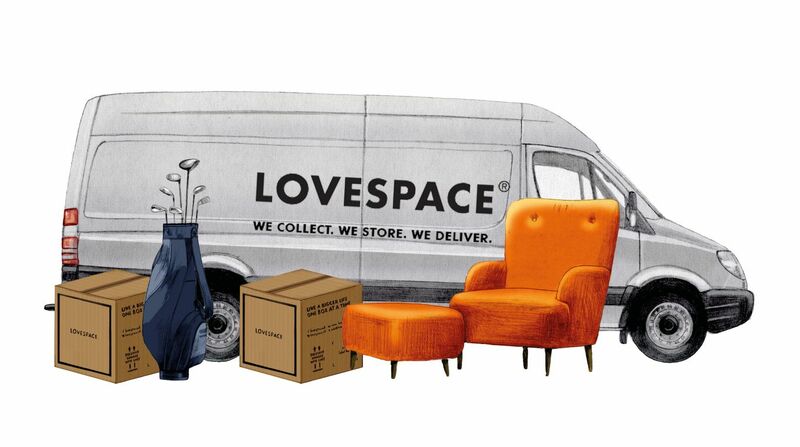 At LOVESPACE, we’re the UK experts in student storage. 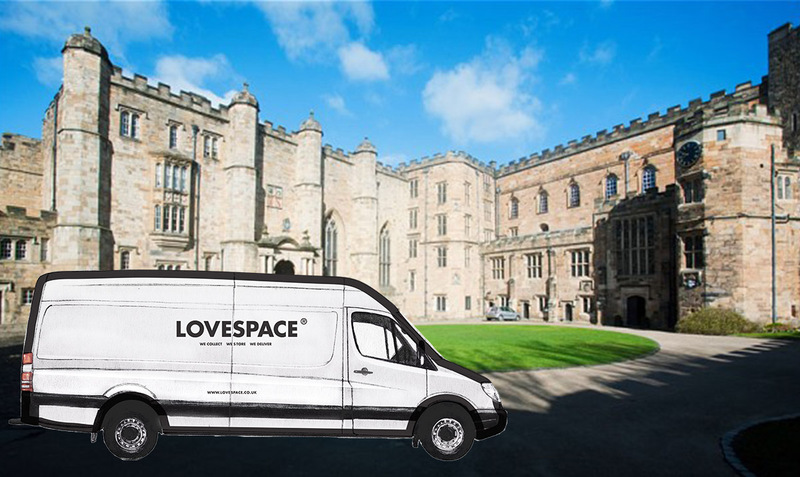 This summer, LOVESPACE vans will be seen at universities all over the country, picking up students’ boxes and suitcases for holiday storage. We store tens of thousands of items for students every year, many of whom hear about our storage service via our lovely student ambassadors. Today we’d like to introduce you to JoJo, our student storage ambassador at Durham University. She also completed a Summer Internship with us in Summer 2015 for 3 months. JoJo, we’ve missed you! Let’s get started! Q. Why did you want to become a student ambassador for LOVESPACE? This is my second year as the LOVESPACE student ambassador for Durham University. I found out about LOVESPACE when I saw their boxes being given away for free to students at my college reception. At that moment, I was thinking ‘Oh, this company is generous and very unique in their marketing strategy, I want to find out more.’ I immediately went on to their site to look for work opportunities where I saw they were hiring for Student Brand Ambassadors . I tried very hard at the interview and managed to get the role and eventually an internship. It was a fantastic experience working with the team; being part of the LOVESPACE family and to promote the lovely brand to the students at Durham University. Q. Have you used LOVESPACE in the past? Yes, I stored with LOVESPACE last summer when I was an Operations Intern. As I had to move to Luton for the convenience of commuting to work, I stored all my items that I didn’t need. It was very convenient and affordable. After being involved in the operations process, I gained a deeper insight of the whole service concept, and got a better idea on how to improve the customer’s experience based on my personal experience as a customer. By working closely with the team, I learnt how LOVESPACE process every order and how hard they work to keep every customer happy. Q. What are your plans once the summer term has ended this year? This summer will probably be my final summer vacation as a student. As a graduate, there are always more important things to do than just have fun. I will return to China to visit my family; go travelling with my mum to Korea and Japan, then take her to Durham afterwards to attend my graduation ceremony. After all these celebrations, then it’s time to get back to work – a brand new journey after university. I’m so excited! Q. 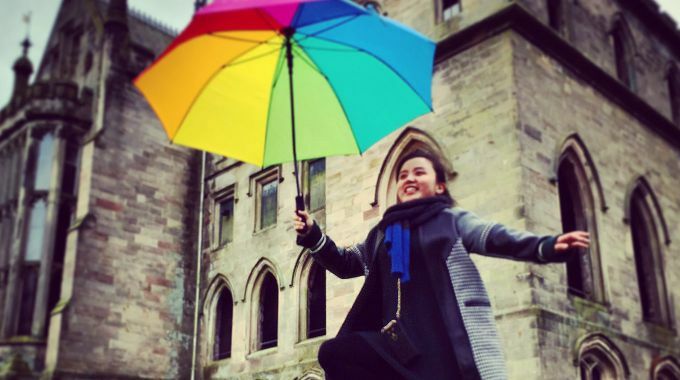 What is your favourite thing about Durham University? My three years spent in Durham have been some of the most meaningful years in my life. Durham University is the place where I started my journey towards living my dream. Durham University has an interesting history which operates a collegiate system only found in three universities across the UK. Durham University is made up of 16 colleges, one can be found within every 500 metres or so. One thing that fascinated me the most was having to wear a black gown to attend the formal dinner after at the end of each term. It felt like we were in the scenes of The Harry Potter movie; it was literally the same experience, well except for the magic part. Over the years, I’ve met so many great people; people whom I learned a lot from, people whom I fell in love with and will be my friends for life. This is why Durham is so unique to me. Q. What item would you be most likely to store with LOVESPACE rather than taking home at the end of term? Obviously, items that I don’t need during the summer season, such as clothes, kitchen bits and bobs, as well as my Casio electronic piano. Sounds like Durham University is a magical place to be! How we wish we were students again! If you’re a student at Durham University, our student storage expert Jojo can help as she knows LOVESPACE inside out! To get an instant student storage quote, click here.